Best sale of the year has been arrived!! Be ready it’s time to grab the eye-poping deals again. This is a good time for you to purchase products that you might have missed on Black Friday & Cyber Monday sale. It’s a last chance to get your favourite WordPress products and services with amazing discounts this year. 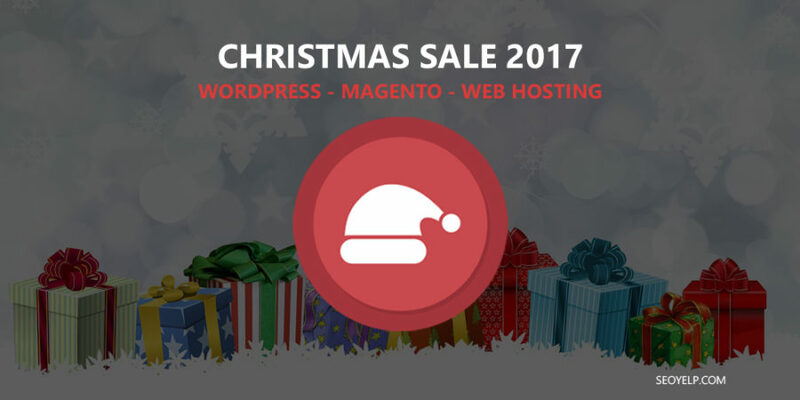 To help you find those deals, I have chosen some of the best WordPress Christmas Offer 2017. These offers are for limited time only. Make sure you bookmark this page as it will be updated throughout this month as I find new deals. Themify has announced a big sale on the auspicious occasion of Merry Christmas 2017 and New Year 2018. 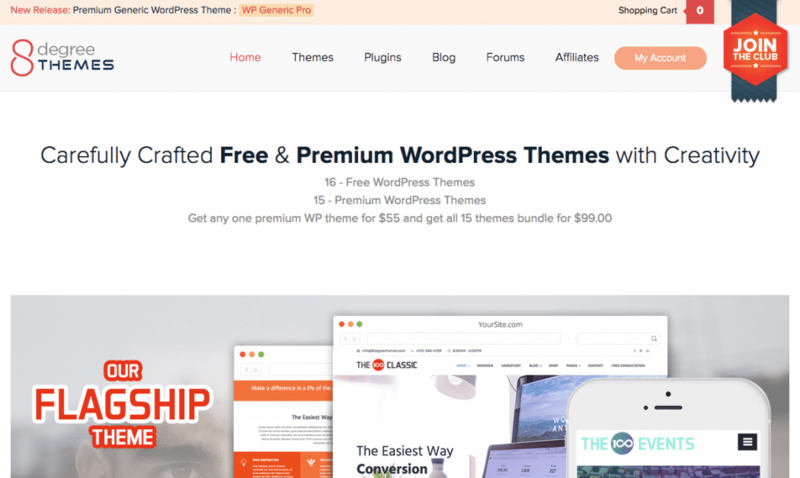 Get 30% OFF all premium themes and plugins (excluding Lifetime Club Membership). Also get $100 OFF Lifetime Club Membership with Code: XMASLIFE. Bonus offer Buy any theme, get any second theme for FREE! Doesn’t get better than this, does it? Grab the offer while it lasts and make the most out of it! MyThemeShop features well-coded premium WordPress themes and plugins with great design and powerful functionalities. 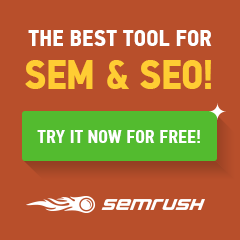 Discover the best solution for your site. 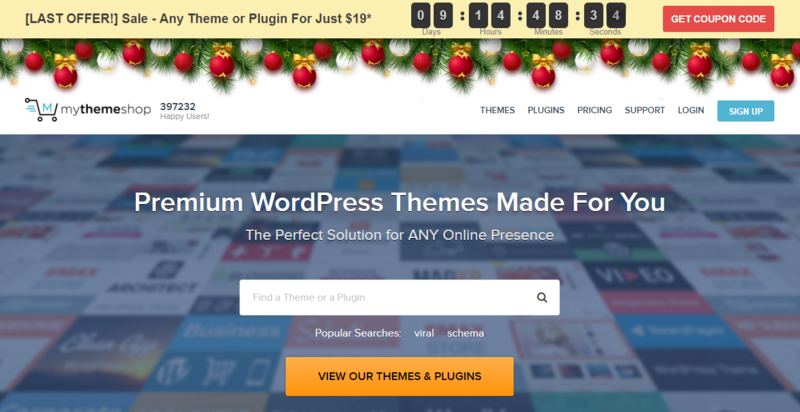 This festive season they are offering any WordPress theme or plugin at just $19. 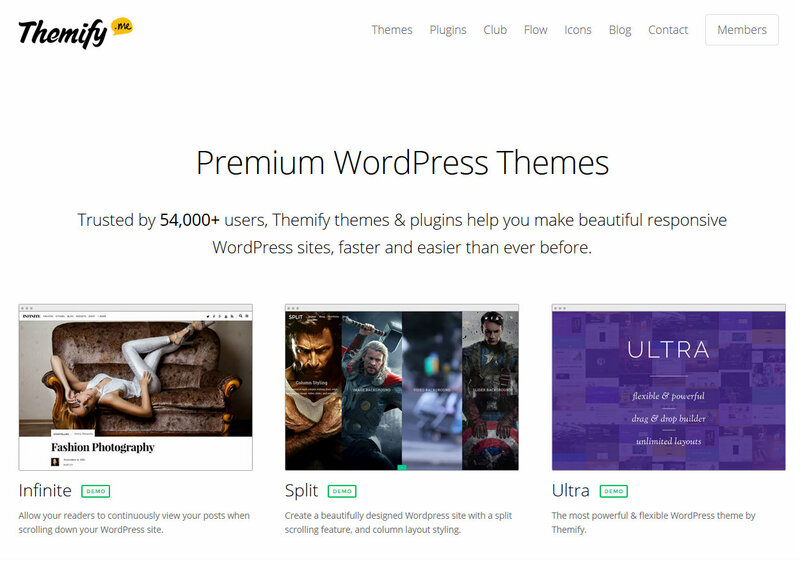 They have a collection of Free & premium themes for all niches with 24/7 support service. This great festive season, 8 Degree Themes is offering 27% discount on their all premium themes. They comprise WordPress themes with great design and powerful functionalities. Enjoy the holidays and create a website of your dream together with 8 Degree Themes! Keeping in mind the customer satisfaction and the Holiday season, Weltpixel has offered an amazing Magento deal for Christmas 2017! You can get 30% OFF sitewide on any Extension and Theme for Magento 1x, 2x using the coupon code below. Deal is Available:For a limited time. Swissup lab announces special offers for Christmas 2017 and New year 2018. Get 25% OFF on all Magento 1 products from Templates-Master.com with discount code XMAS17. Free full page cache module for new Magento 1 Argento customers. 20% money back for all new SwissUpLabs subscribers who choose 3 and 12-month plans. Looking for a hosting provider to take your website to the next level? 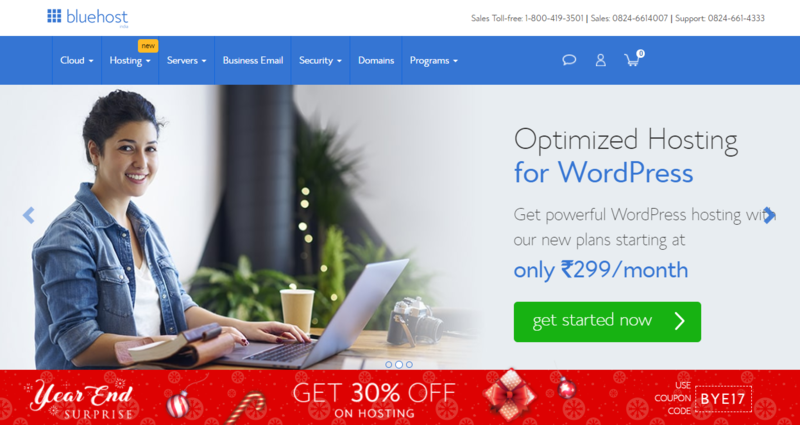 This Christmas, get the best web hosting and enjoy a hassle-free service with Blue Host India. Get 30% OFF on hosting with the coupon code given below. Enjoy the festive season with the awesome bargain that you simply cannot deny! Host Gator is yet another great place that you can find what you need to host your websites. This Christmas, the site is offering their clients a great opportunity to fill up their online shopping cart with 20% discount and many more. The best part is that the site is offering a great deal on the occasion of Christmas. 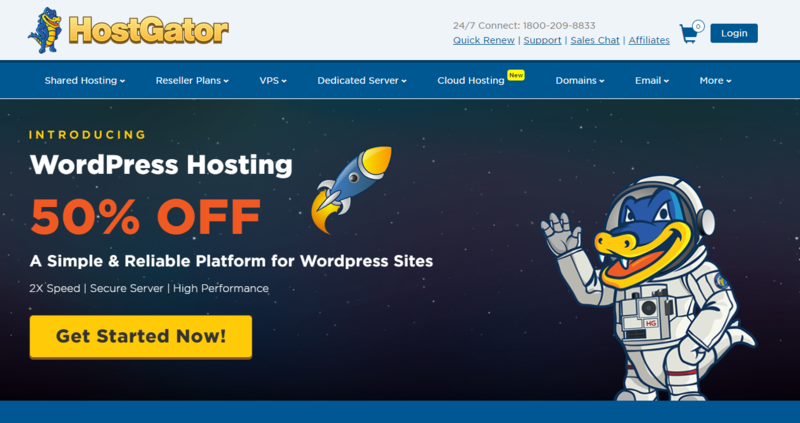 Get WordPress hosting at 50% OFF for WordPress websites with 2X speed, secure server, high performance. If you know other great deals or you are author of WordPress related product and want your product to be included, just leave a comment with your deal. Sure Floretta I will. Thanks for the appreciation.